Welcome to The Mockingbird Restaurant and Miraval Ballroom. Our contemporary italian cuisine gives you fabulous menu choices that use a combination of flavors and styles that are fresh, creative, and satisfying. Our Miraval Ballroom is open for dreamy weddings and special events. 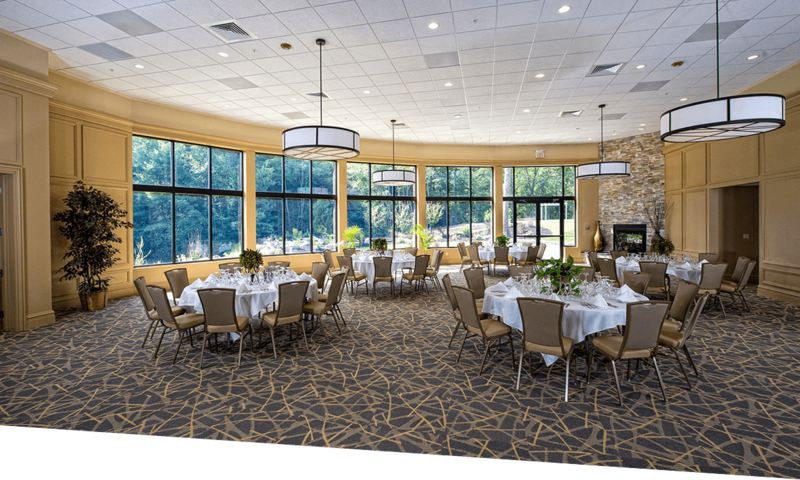 The stunning ballroom is over over 8,000 square feet and comfortably sits up to 220 guests. At the Miraval ballroom we know how important your wedding day is - it reflects who you are, your taste, your style and your love. We offer the perfect wedding venues with simple modern elegance. Just the way you picture it; a luxurious setting, with a gorgeous ballroom, elegant tables settings, the perfect flowers, your music and your dream wedding cake. Flawless details to enrich the experience. At the Miraval ballroom we know how important your wedding day is - it reflects who you are, your taste, your style and your love. We offer the perfect setting with simple modern elegance. Just the way you picture it; a luxurious setting, with a gorgeous ballroom, elegant tables settings, the perfect flowers, your music and flawless details to enrich the experience. As a newly engaged bride you may ask your yourself where do I start? What do I do? I’ve never planned a wedding before. No worries! Our experienced team is here to help you every step of the way. Senior wedding planner and coordinator Frank Cannizzaro will work with you with every detail. From place settings, linen selections and color coordination, cake selection, room up lighting options, centerpieces, photo booth and DJ services, custom drapery and room décor, ice sculptures or sangria ice bowls, late night snack stations or a custom cigar bar. We even do a private food tasting, working with you in selecting the perfect appetizers and entrees that will amaze your guests. We strive to have all your guests leaving the night of the event saying that was the best wedding I ever attended! Welcome to The Mockingbird Restaurant and Martini Lounge. Our Contemporary Italian cuisine gives you fabulous menu choices that use a combination of flavors and styles that are fresh, creative, and satisfying. Nowhere else in the area will you find such variety and creativity in a menu. We are a family owned and take pride in are food and service. So whether its date night or family night we have you covered in our menu selections from sandwiches and burgers to chef inspired entrees The menu features an array of both fish and beef entrees as well as a wide selection of pasta, chicken, sandwiches and salads. Our stunning brand-new room is over 8,000 square feet and comfortably sits up to 220 guests. 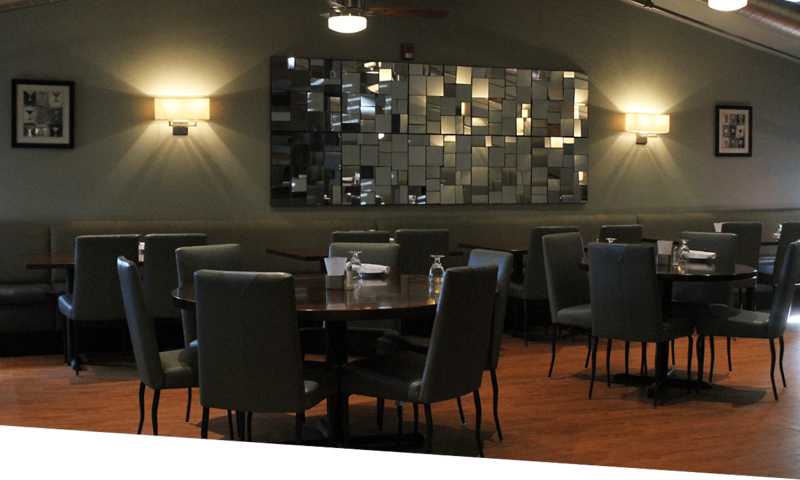 It is the perfect place for to celebrate your next special event. Let us help you create a memorable experience for you and your guests. 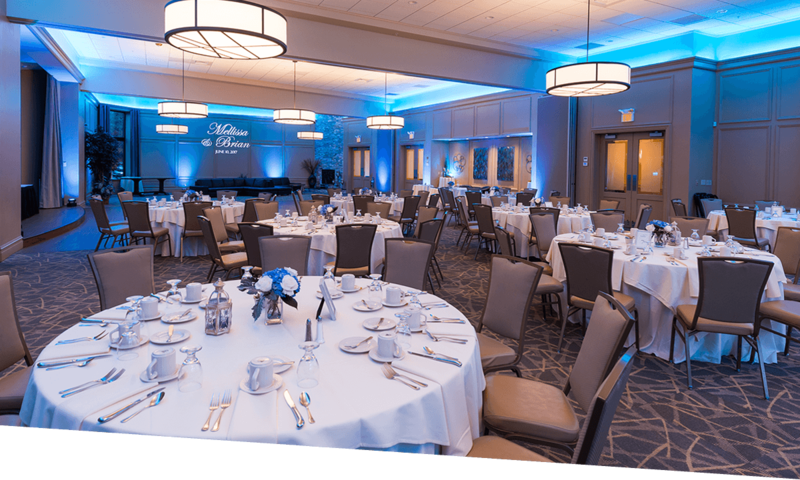 Our facility creates an elegant and intimate setting whether you're celebrating your prom, anniversary, class reunion, retirement, baby or bridal shower or any other special occasion. Our staff understands the importance of attention to detail and will assist you in planning to make your event an unforgettable success! We feature some fun events reguarly here at the Mockingbird, visit our events page for more info.